Get notified when new interesting books are released and more. No spam, opt out any time. 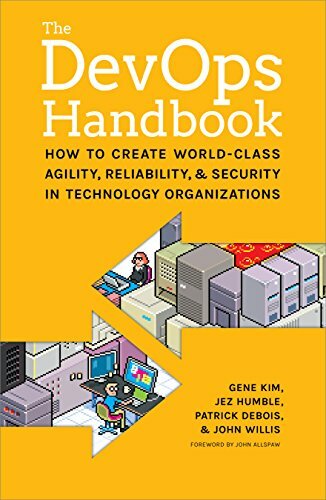 IT-Books.Club: Hand-picked book lists for Software Engineering, Software Development, DevOps, Computer Science, Professionalism and more. 2019. Made by programmers for programmers.